Anyone can choose to save lives through eye, organ and tissue donation. Yet, many people think they can't because of their health or even because of their lifestyle. Don't let your health condition or your lifestyle stop you from saving lives! Diabetes, cancer, high blood pressure, heart disease, high cholesterol, poor eyesight, age....none of these should be factors in making your decision to help others through donation. If you are a resident of Colorado, click here to join the Colorado Donor Registry. 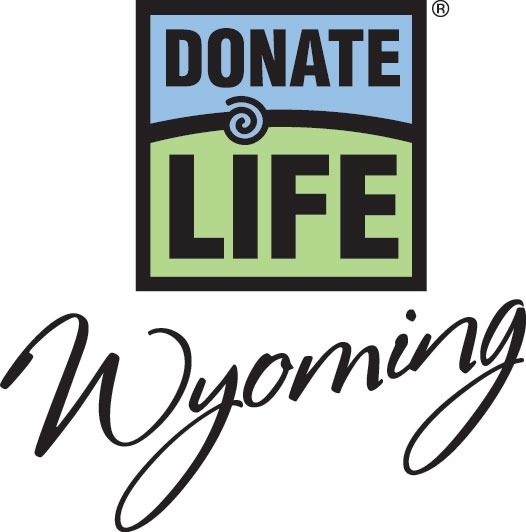 If you live in Wyoming, click here to join the Wyoming donor Registry. 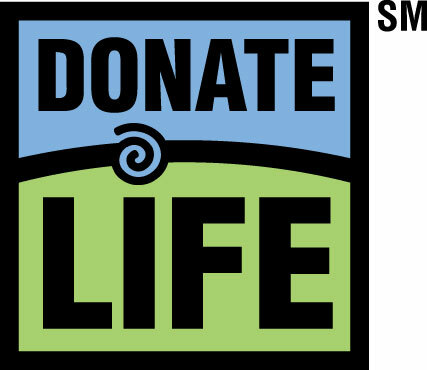 If you live in any other state, click here to register your decision to be a donor.